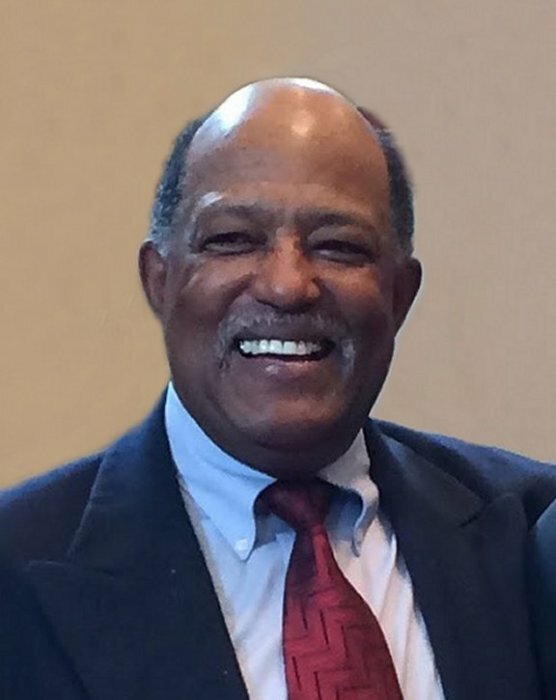 Obituary for Larry Keith Lewis | McCombs Funeral Home Inc.
Larry Keith Lewis, age 74, of Jackson passed away Monday, April 1, 2019 at his home surrounded by his family and friends. He was born March 25, 1945, in Cape Girardeau, a son of the late Raymond Gerald and Susie Geraldine Futrell Lewis. Larry was a 1962 graduate of Jackson High School and was a member of Futrell Memorial Church of God in Christ in Jackson. He served his country by enlisting with the United States Air Force on August 18, 1964 and served until August 11, 1968 and was honorably discharged. Larry was an avid golfer. He enjoyed all kinds of sports and retired from the Southeast Missourian as a sports journalist. He loved life and lived it to the fullest; many referred to him as a loyal and respected friend. Loving survivors include a daughter, Valeria Thomas of Mesquite, TX; a grandson, Ryan Curtis of Mesquite, TX; a granddaughter, Teihani Cruz-Lewis of Seattle, WA; four brothers, Wahid (Joy) Lewis of Carbondale, IL., Wayne (Mindi) Lewis of Atlanta, GA., William (Lisa) Lewis of Nashville, TN., and Rodney (Pat) Lewis of Coral Springs, FL; three sisters, Jackie (the late Jim) Johnson of Jackson, Jan Jones of St. Louis, Kathy (Barton) Thomas of Cape Girardeau and a host of other relatives and friends. He was preceded in death by his parents, maternal grandparents, William (Pop) and Beulah (Granny) Futrell; and a son, Nicholas Lewis. A Memorial visitation will be Saturday, April 13, 2019 from 1:00 pm until service time at McCombs Funeral Home and Cremation Center in Jackson. A memorial service will begin with military honors at 2:00 pm at the funeral home, immediately followed by a celebration of life with Rodney Lewis and Howard McGee officiating. Inurnment will follow in Russell Heights Cemetery in Jackson. 344 S Union Ave, Jackson MO 63755.